Designed to introduce political history and leadership students and members of the community to local and international leaders from a variety of fields, the Political History and Leadership Dialogue Series provides lively presentations and opportunities for discussion about a range of topics. Join us this week for a discussion of Brexit. British politicians seem to have no answers to the Brexit question. The problem reflects, in part, the peculiar political history of relations between Britain and other European countries. 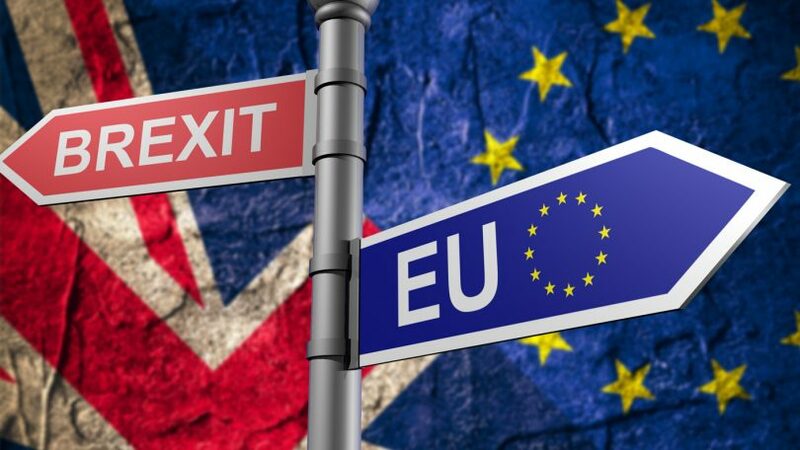 At the same time, Brexit is part of the popular revolt against so-called elites and "establishment" politicians across much of the world: a movement that is generally hostile to transnational organizations like the European Union. Adrian Brettle earned his PhD in history from the University of Virginia in 2014 and joined the history faculty at ASU last August and is now a faculty affiliate with the Political History and Leadership program. His forthcoming book is titled "Vastly Different World: Confederate Ambitious Planning for a Postwar Global Role." Before he came to study in the United States in 2008, Brettle lived and worked in London, England.